Multiple Opportunities Available. Looking for an Investment or Owner Occupied Investment. 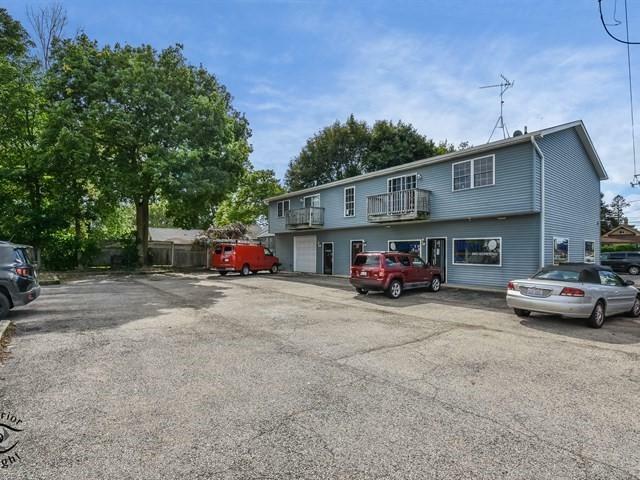 Mixed use of Retail/Office Business space and a Residential Apartment that is 1,000sf. 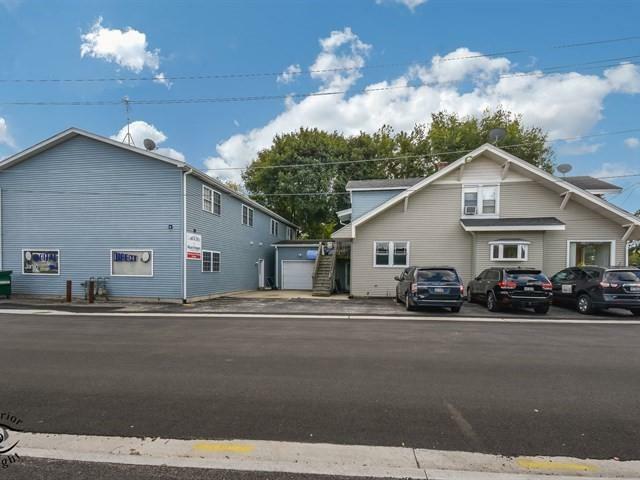 Great Location right on Main Street. Could be Retail or Office. This parcel can also be purchased with the adjacent property. 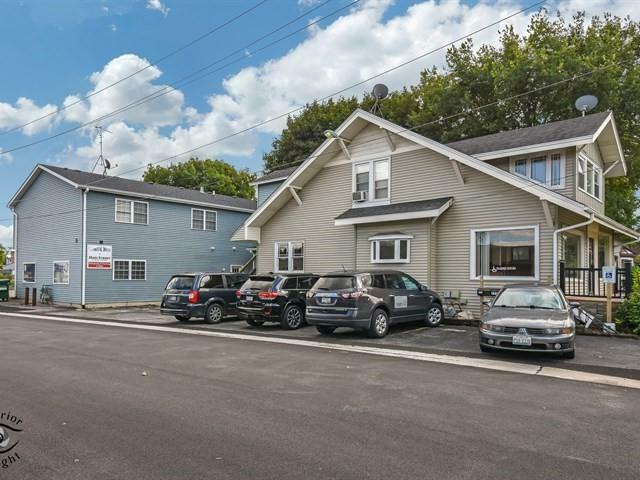 ( currently one pin number- will be divided depending on sale) see MLS #10099486 Combined there is addtionally 8-10 parking spaces. 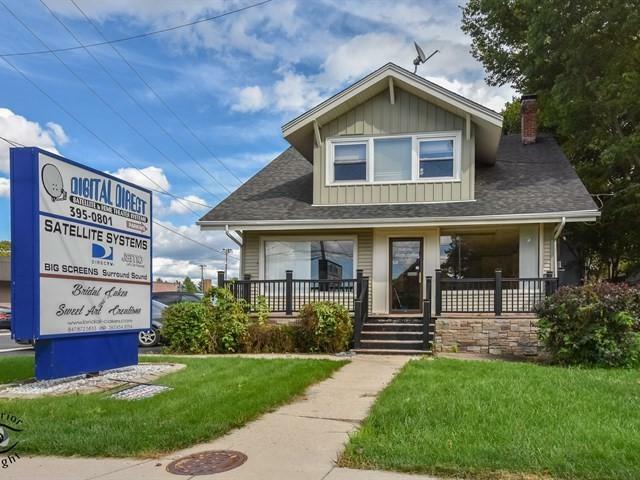 Close to downtown business and to the Train Station.This is a great investment.